Author ChantelPosted on 17th October 2013 Categories Books, Children's Literature, Events, Fiction, Liverpool, Merseyside, Our Read, Reading for pleasure, The Reader, The Unforgotten Coat, UncategorisedTags Frank Cottrell Boyce, World Book Night1 Comment on The Unforgotten Coat wins again! The Culture, Health and Wellbeing International Conference, 24th-26th June, took place in Bristol this year and The Reader Organisation were very much a part of it. If you would like to watch Lord Howarth’s speech at the Culture, Health and Wellbeing Conference 2013, click here and make sure you pay particular attention around the 47 minute mark, in which he explains the work of The Reader Organisation, his experience of attending two groups and the research of CRILS. There is a mood of quiet, but excited anticipation in The Reader Organisation’s offices this month. Our magazine, The Reader, is turning the big 5-0 soon! How will we celebrate? By publishing a beautiful bumper edition of the magazine, jam-packed with brilliant literature from all of the friends we’ve made over the years and from some new friends who have recently joined us. Poetry from Blake Morrison, Connie Benseley, Les Murray, and more. 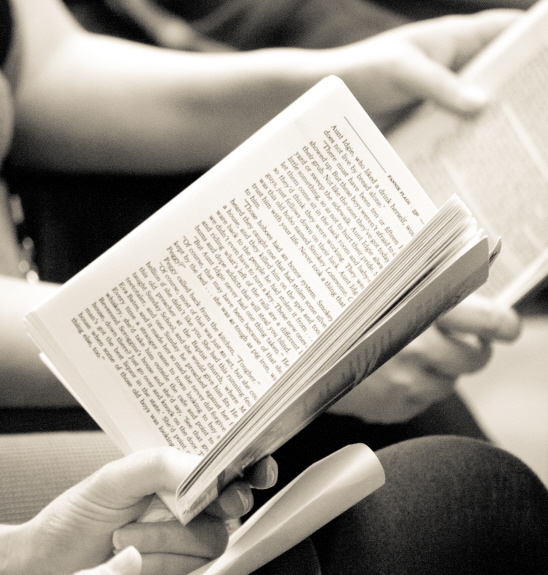 A selection from The Reader archive including Doris Lessing, Carol Rumens and Howard Jacobson. Two memoirs: David Constantine’s Where I’m From and Priscilla Gilman’s The Anti-Romantic Child. 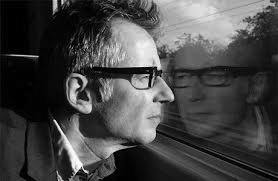 Frank Cottrell Boyce writes with humour and candour of his part in creating the amazing Olympics opening ceremony with Danny Boyle. Founder Jane Davis is interviewed on the origins of the magazine. This issue proves to be an extra-special one but while you wait, why not head over to our website to discover and purchase past issues of The Reader, to read some of the wonderful pieces of literature that have been published in the magazine over the years. 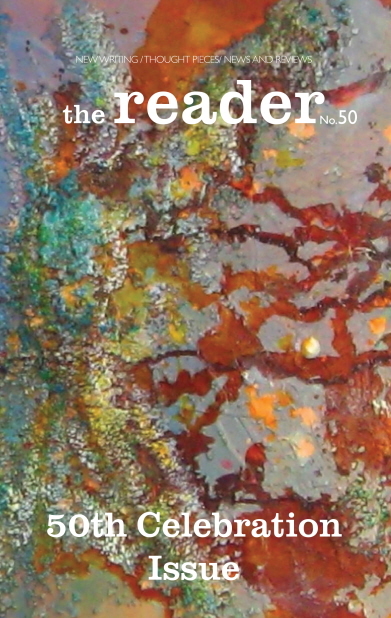 If you’re already subscribed, you can expect Issue 50 of The Reader next month and if not, then what are you waiting for – subscribe to receive your copy today.